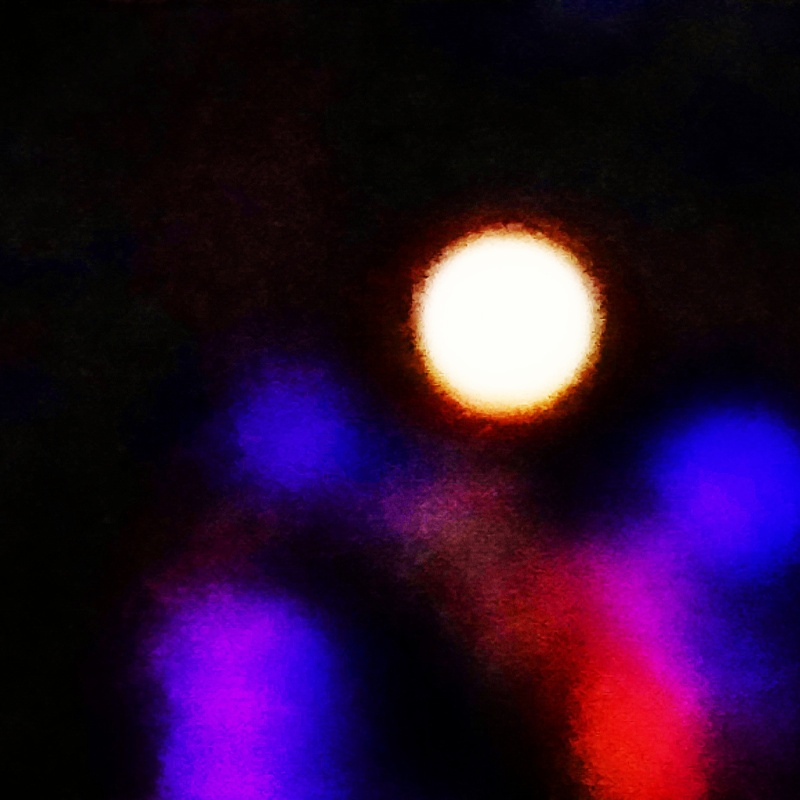 The moon rose over my city last night and the park grooved along to a Cuban beat, ageing bodies on the stage and all around me, rhythmically responding to the full moon with whole heartedness. I am so grateful for the Latin influences in my life, you being one of them Sor Juana. There is a spirit of abandon and celebration that recognises the waxing and waning, newness and fullness that comes with the Latin spirit. There is something about the groove that finds me moving in an out almost on the spot but not really going too far from my centre. Tomorrow the day will dawn on another International Women’s Day and while I am grateful to the men in my life, it is the women who sustain me time and time again. A dear friend last night remarked on the reliability of Sister Moon. The lunar cycle connects women, one and all – married, single, celibate, premenstrual, post menopausal – we all have a little knowledge of what it is like to wax and wane, be new and be full. As usual March begins and we are spoilt in Adelaide, Writers Week, Festival and Fringe, International Women’s Day breakfast (largest in the country from one the smallest capital cities selling out in one week) and of course Womadelaide. The full moon was the appropriate expression of the planet over our city last night! I am filled up and over flowing with the riches of these days and nights. New ideas are brewing, incubating and in time will be birthed! 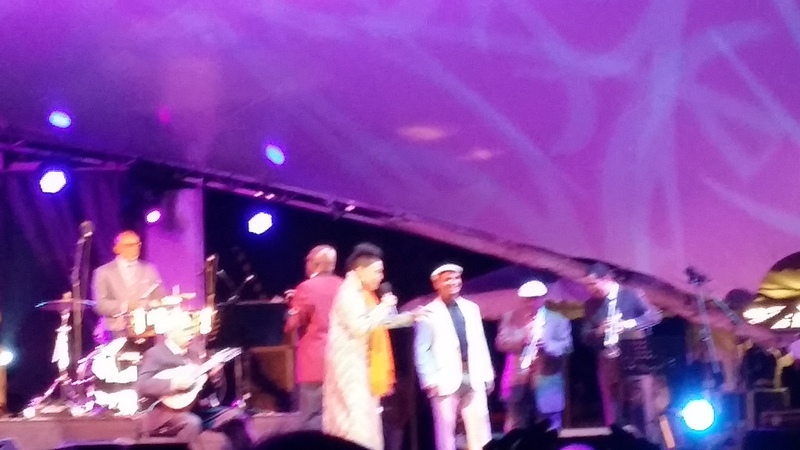 There was Omara Portunondo jiving and singing her heart out, almost refusing to leave the stage. In her mid-eighties, I am inspired to sing and dance my way into the future as well. Viva Cuba! Viva Bueno Vista Social Club! Viva Sister Moon! 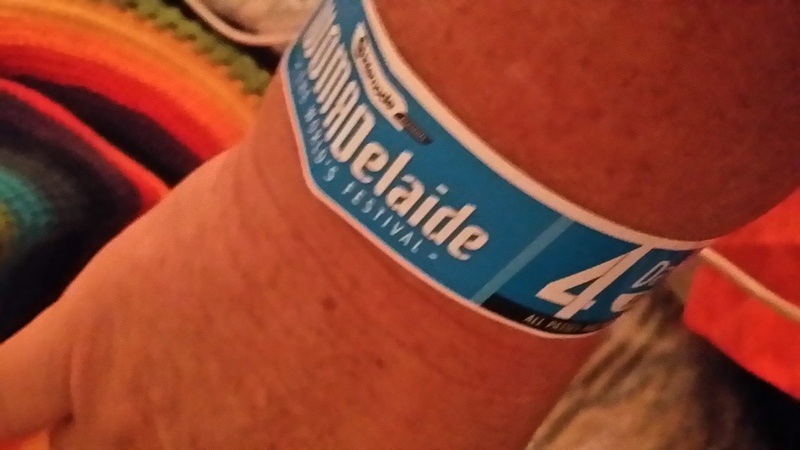 This entry was posted in Uncategorized and tagged Adelaide Festival, Bueno Vista Social Club, International Women's Day, Moon, Omara Portunondo, Sister Moon, Sor Juana Ines de la Cruz, WOMADelaide, Writer's Week on March 7, 2015 by Moira Were AM.